You are here: Home / News / Which Executive Group Are You In – Group A or Group B? Group A = less than 20% of Executives who achieve their 2018 career and company goals. Group B = greater than 80% of Executives who DON’T achieve their 2018 career and company goals. Sadly, there’s a strong indication you will end up in Group B, but it doesn’t have to be that way. Invest 2 minutes right now and discover how you can avoid multi-million dollar mistakes and gain the recognition you deserve and desire! 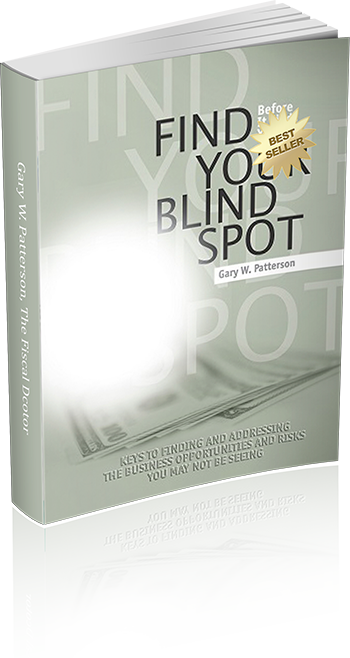 My name is Gary Patterson, and you can be among the successful executives I’ve helped in over 200 multi-million dollar companies by taking this one simple step. But let’s not talk about me, this is about you! 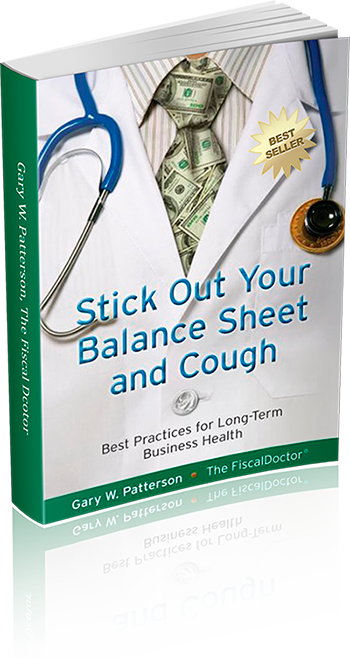 Just, 2 minutes invested right now can make or save your organization millions in 2018…and even more in the years to come. And, the recognition you can gain? Well, that will speak for itself! Take this one simple step now to set up our 20 minute phone meeting to ensure you are in Group A for 2018 and each year thereafter. I do not require a fee for this call, just your serious attention. 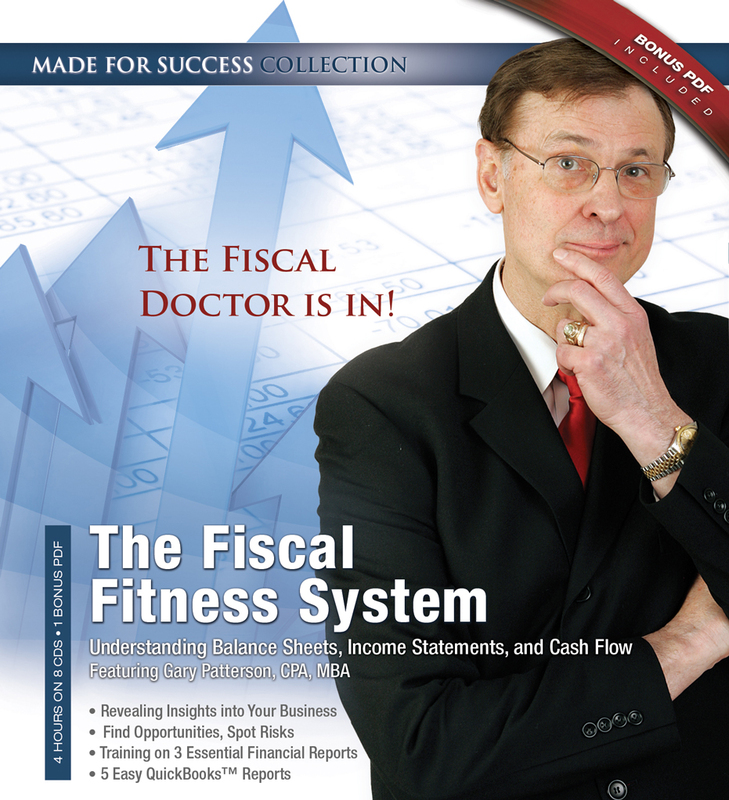 You can reach me at 678-319-4739 or contact me at gary @ FiscalDoctor.com. P.S. I can also help increase your profitability like I have for other execs by providing access to 100 best of business experts who are often better and cheaper than your incumbents.